A 6-WEEK IMMERSION TO FOCUS ON YOUR AUTHENTIC LIFE AND YOUR IDEAL OUTCOMES. 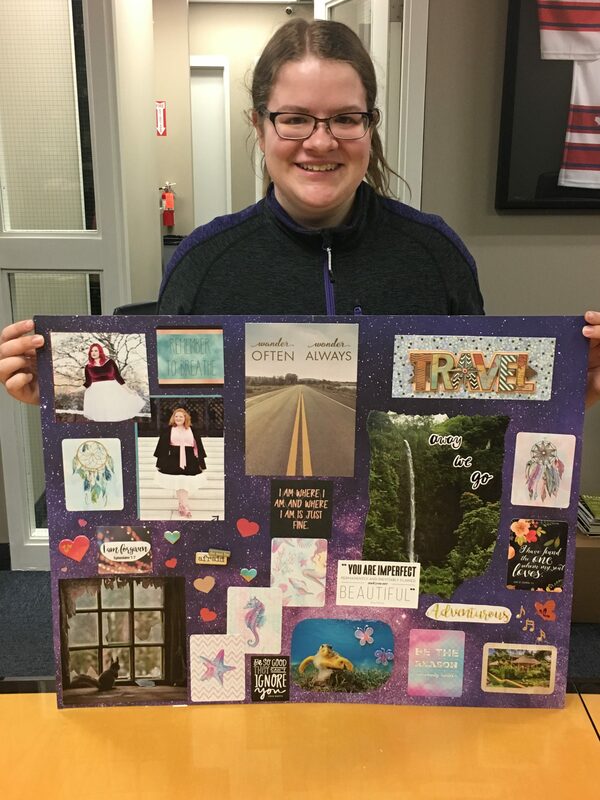 As someone who has made my own Vision Boards (and manifested some amazing results!) 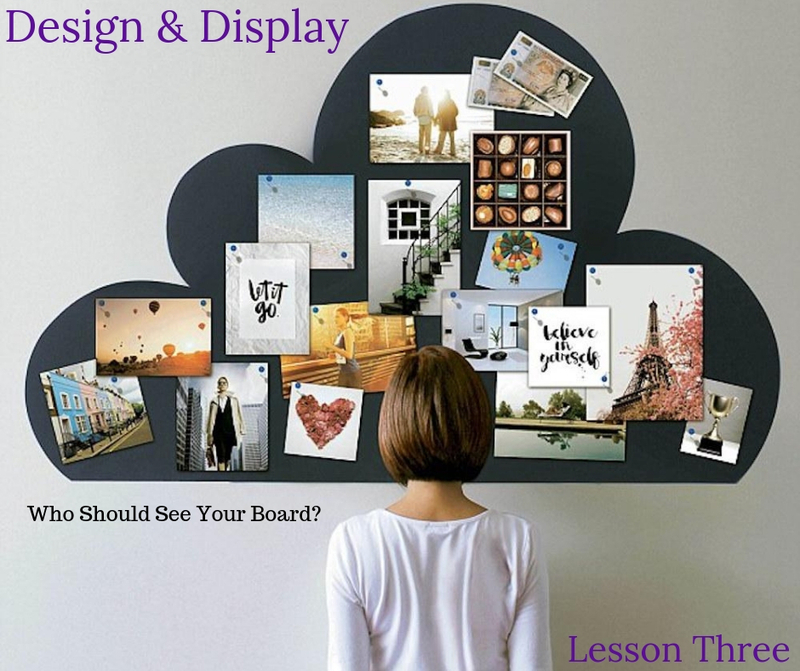 I’ve learned it’s more than just slapping a picture onto a poster board. It’s about first getting clear on your authentic life, letting go of what’s in the way – and then clearly connecting with your dreams while designing a vision that calls to you. 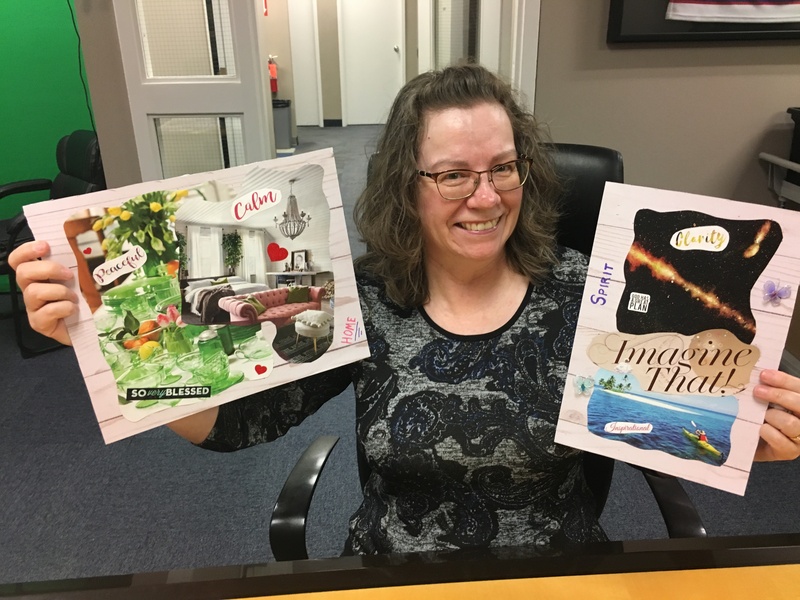 That’s why I’m leading this CREATE YOUR LIFE VISION-BOARD WORKSHOP… to give you the space you need to intentionally define your dreams and create a Vision Board that will effortlessly attract your ideal outcomes to you! 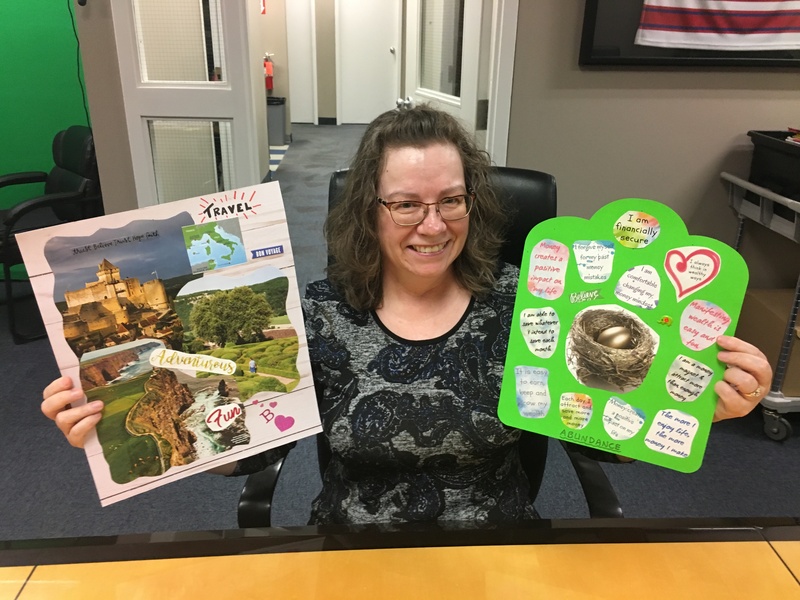 Where it’s more than a craft project! You will be challenged to tap into your inner most desires and bring site to your lost dreams. 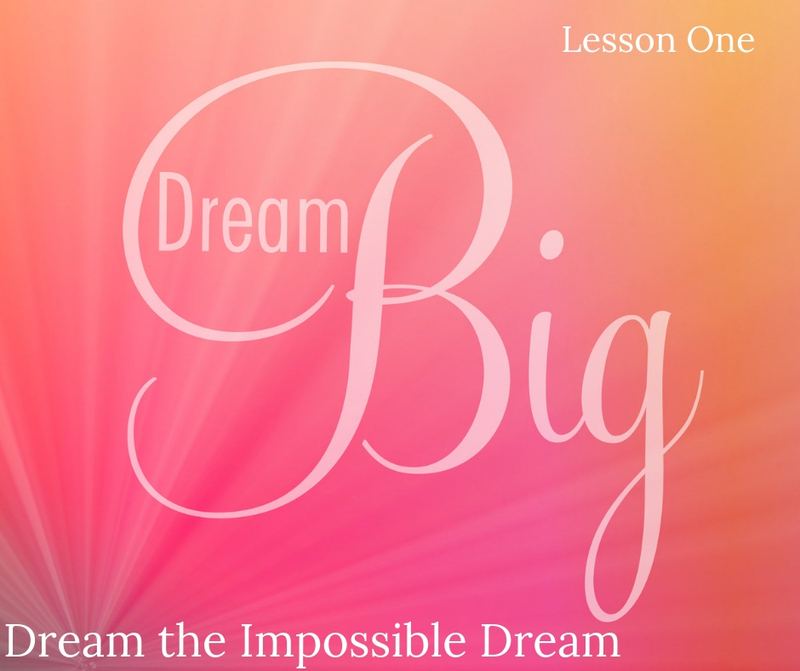 Dream the Impossible Dream! Remember: You can’t out dream God and He wants nothing but the best for YOU! Clarity produces results! There is nothing more powerful than you, your journal and a pen (and a side cup of Jo’) Once you get clear, you are going to get SMART…. 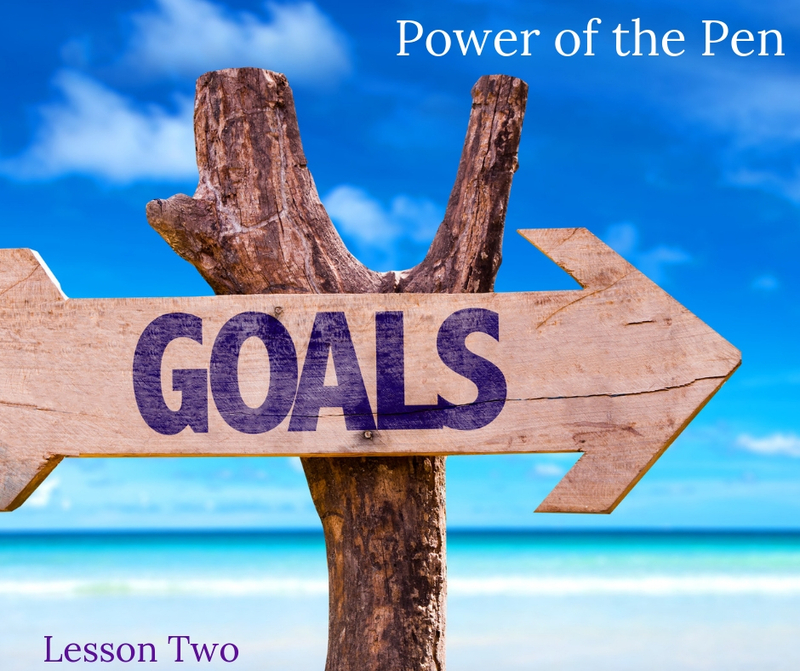 by setting your Top 10 SMART goals that you want to accomplish over the next 12-18months. 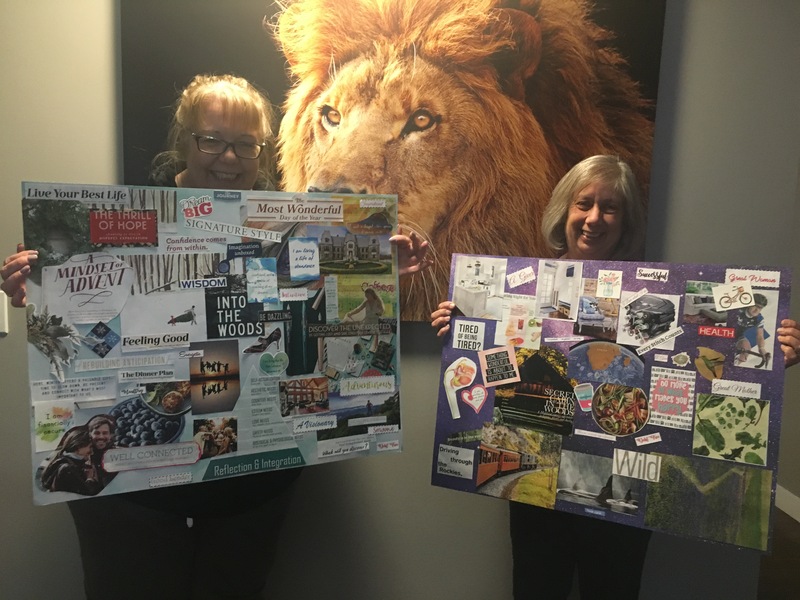 Are you ready to Design & Display Your Vision Board? In this lesson we are going to do just that, we will also discuss who should and shouldn’t see you Dreams. It’s been said, that you don’t share Big Dreams with Small Minds! 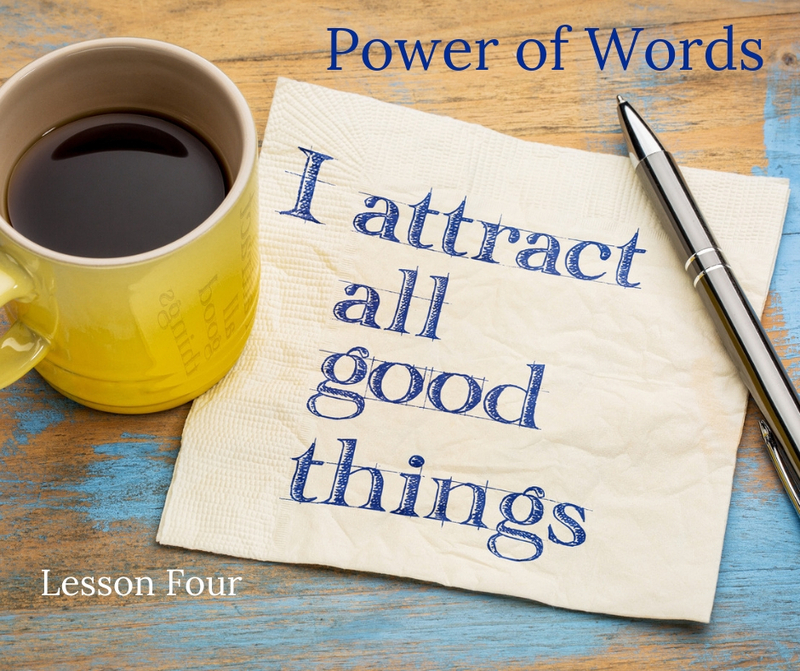 Law Of Attraction In Action! 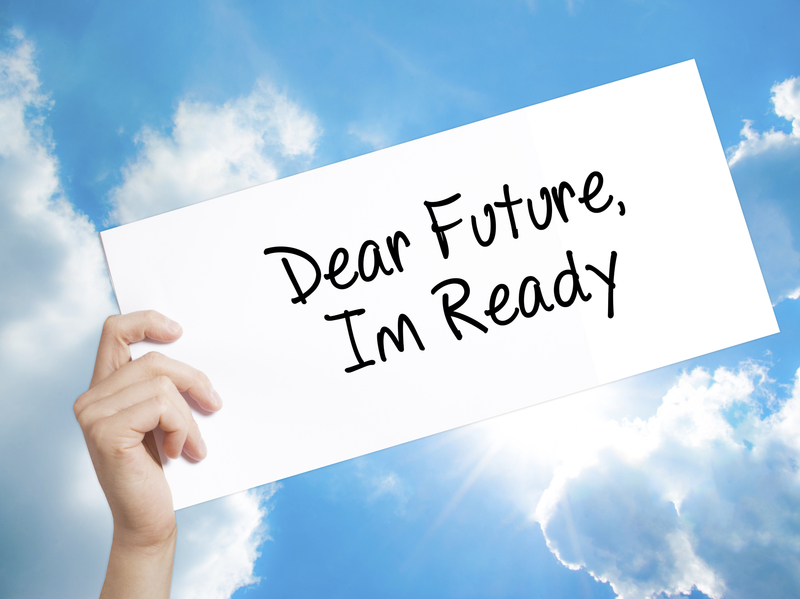 You are going to get the tools to attract what you have on your vision board. Learning the Power of Words and how to transform your inner critic. You have the power to speak Life or Death over your dreams, what would you sooner have? Now What? What are you supposed to do while you are waiting for your Dreams to Manifest? 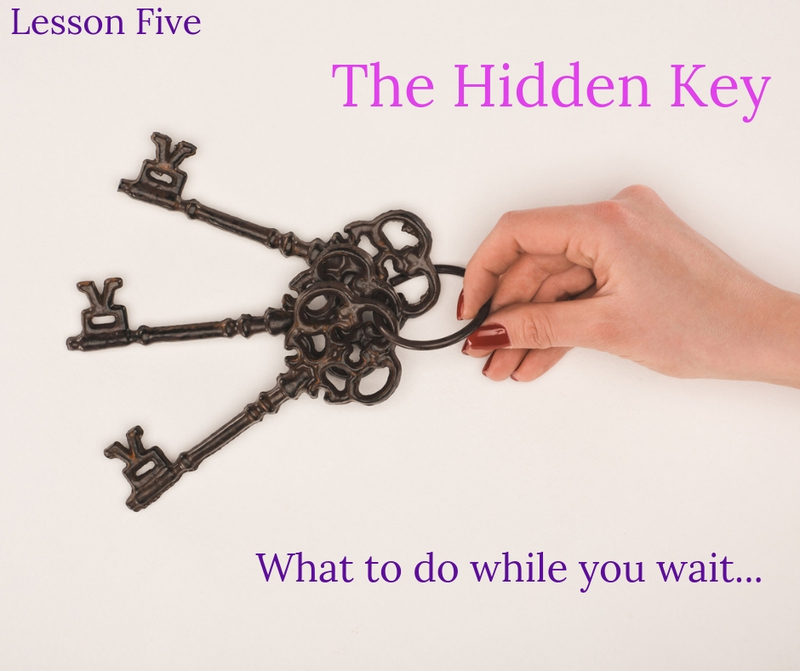 Let me share with you the hidden key to your success as you wait patiently. You’ll be surprised what I am about to share with you! This is a CELEBRATION! We are celebrating you and your dreams! 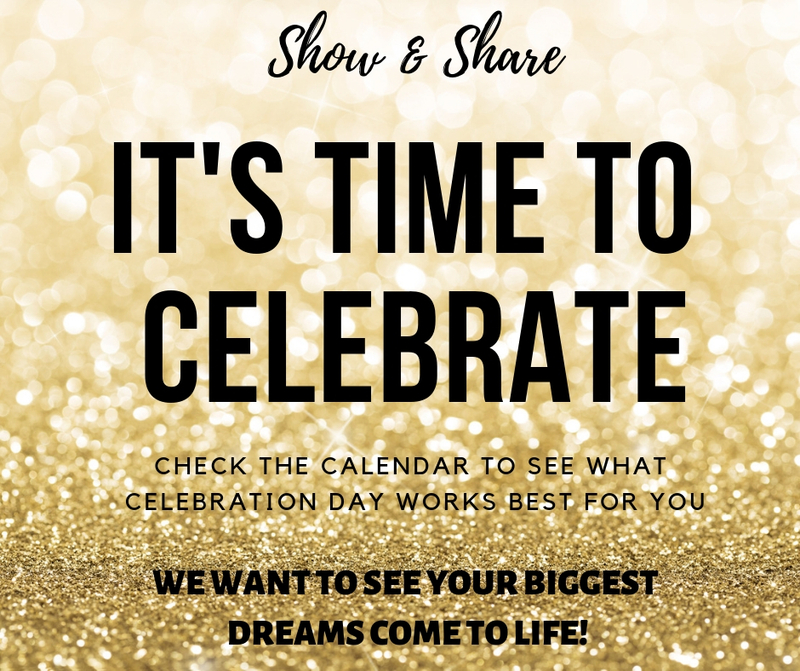 So make sure to book yourself into one of our monthly “Show & Share Celebration” events, where you can join us Live Online and share your Big Dreams! We are believing with you and we can’t wait to see what you have created! Show & Share Your Big Dreams! What Does Steve Harvey Have To Say About Vision Boards? Because You Have a Dream & Want to See it Come to Life!